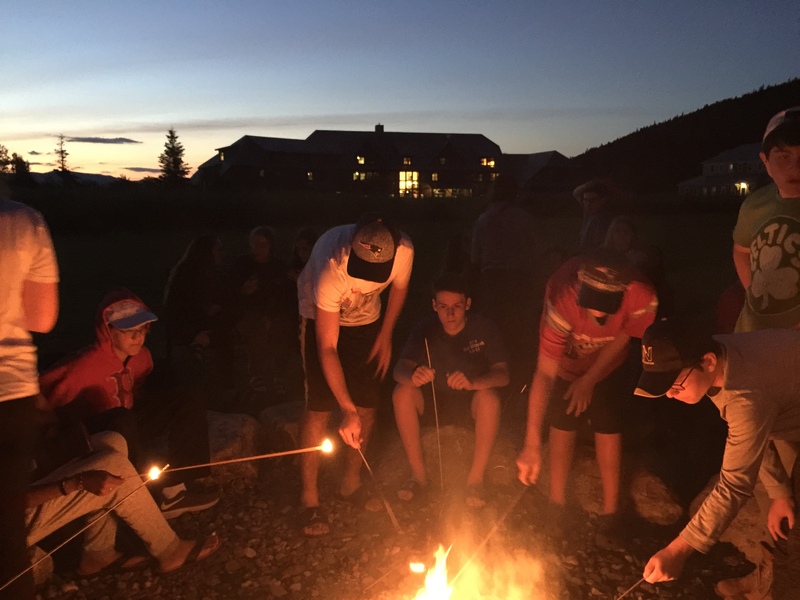 I am sure you are all anxiously awaiting to hear how the rest of our surprise Highland Center tiyul (trip) concluded! The answer is…amazingly!!! 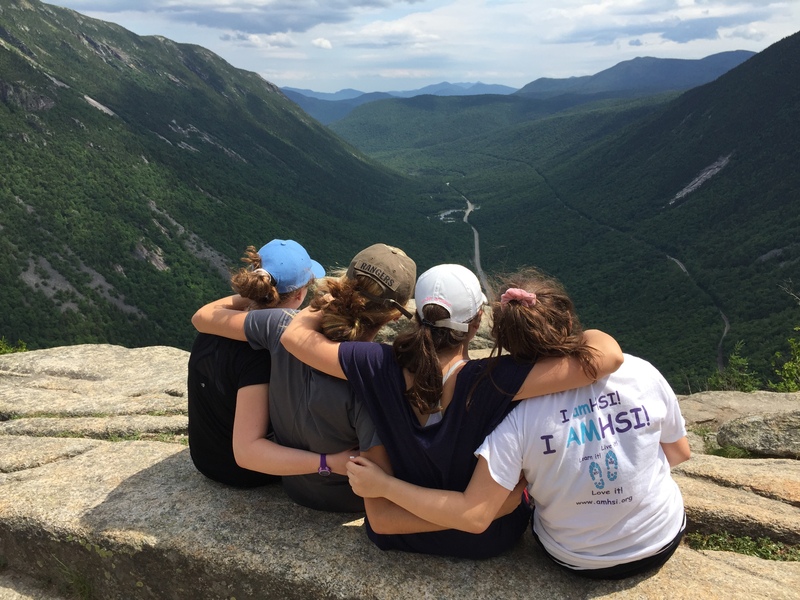 We received very positive feedback from all the chanichim (campers) on how much they enjoy bonding as an aydah. Last you heard from us we had just finished having our first day there and we all were exhausted from a long day of hiking, games and bonfire singing. We got an early start on Thursday and prayed outside with an experiential tefilla (prayer) experience led by one of our counselors. Then, after a hearty breakfast, we split off to learn various skills and environmental conscientious guidelines. Everyone had the chance to learn fire making, orienteering, and about the concept of ‘leave no trace’. In the afternoon, the chanichim that went on mountain view hikes went on a waterfall hike and vice versa. One of the highlights of the trips for us was learning the first Zimriyah song at the Highland Center. On Friday we packed up and before going back to camp were able to hang out at the very scenic Echo Lake. A couple brave souls went into the water to splash around and we all enjoyed the calm beach atmosphere. Back at camp we had a lot to catch up on, but luckily we were right in time for all the pre-Shabbat excitement. Being with the rest of camp was incredible and we didn’t let the rain get us down at all. Sunday some of our chanichim went to Camp Young Judea and Tevya to play tennis and volleyball. The rest of the campers enjoyed being in camp during Yavneh For a Day and we all spent our evening during the Leviim ta lent show. 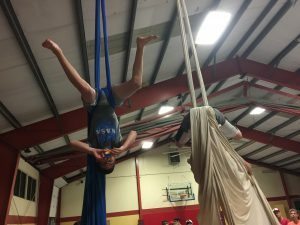 Our aydah is remarkably talented and we had everything from finger painting, dancing, musical performances and my personal favorite was a camper who solved a rubik’s cube while suspended in the aerial silks upside down. We are all looking forward to another great week!